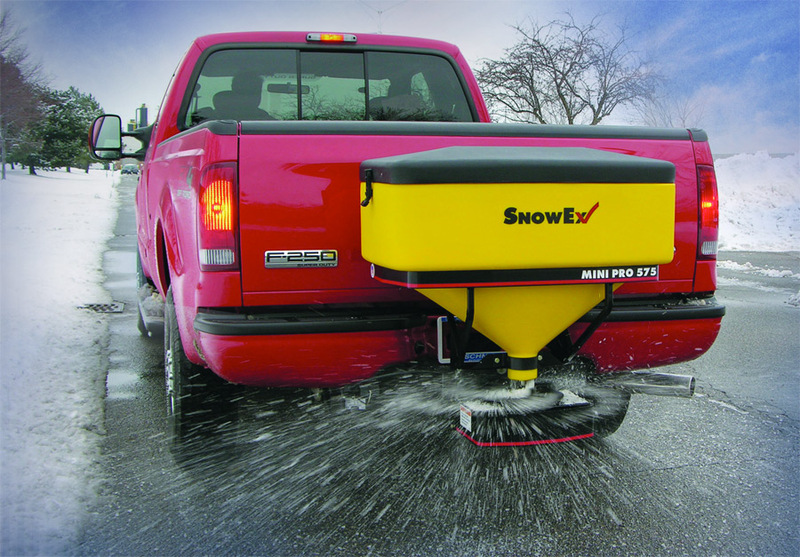 Nothing keeps winter at bay quite like a truck equipped with a plow and a tailgate spreader. 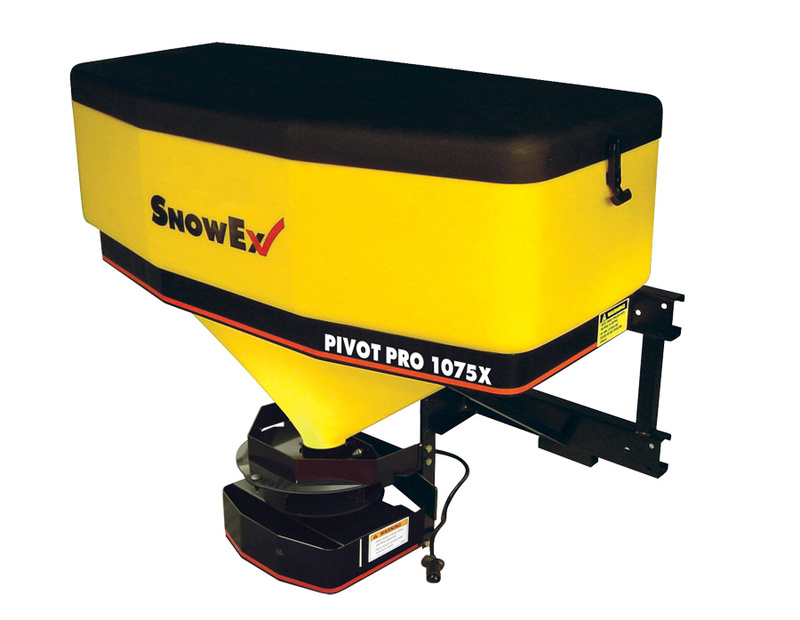 The SnowEx Tailgate Salt Spreader is a cost-efficient salt spreader that attaches easily to your rig and available in two different models: Wireless or Junior. 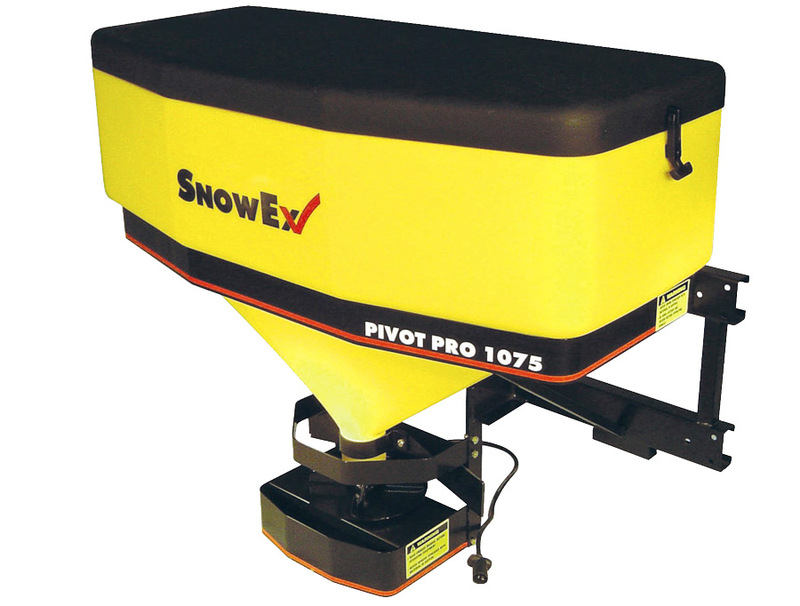 Whether you're a homeowner looking to keep your driveway ice-free or a contractor tasked with salting highways, SnowEx has a spreader model for you. 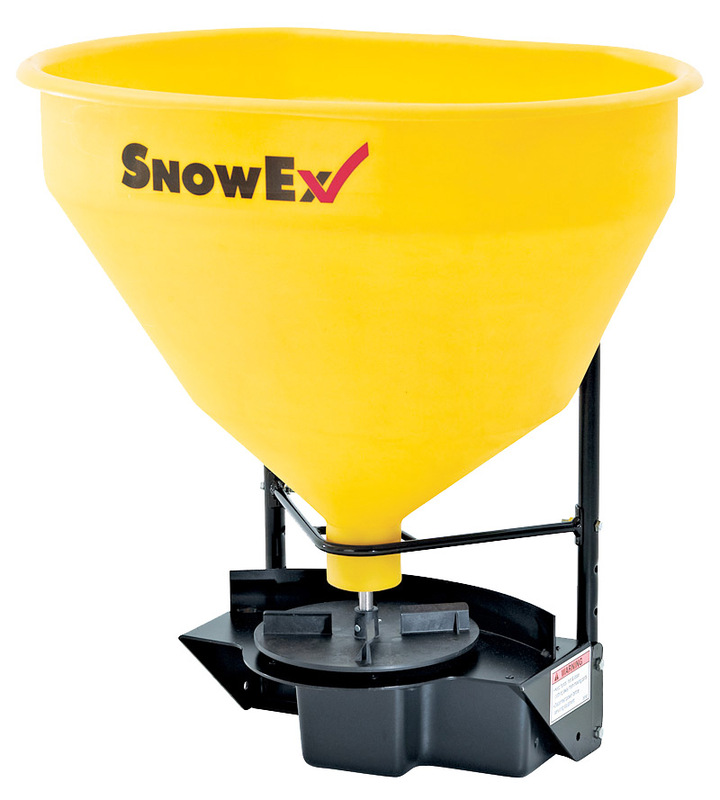 The SnowEx Salt Spreader features rust-proof polyethylene hoppers, a composite spinner and a 12-volt electric driver and transmission. The driver and transmission are secured in weather-tight housing, ensuring that the machine runs reliably winter after winter. 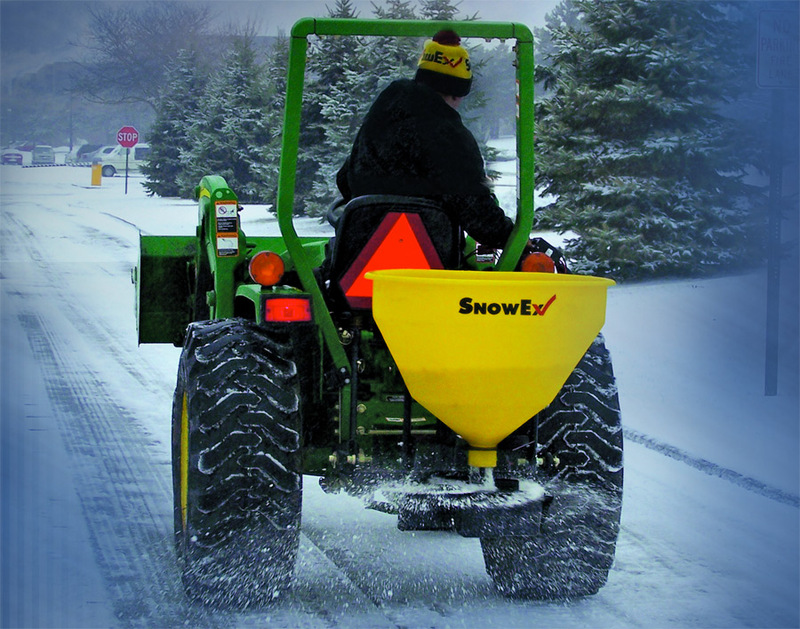 The salt spreader itself is virtually maintenance free - no pulleys, sprockets, belts or chains to wear out over time. Backed by a 2-Year Warranty. 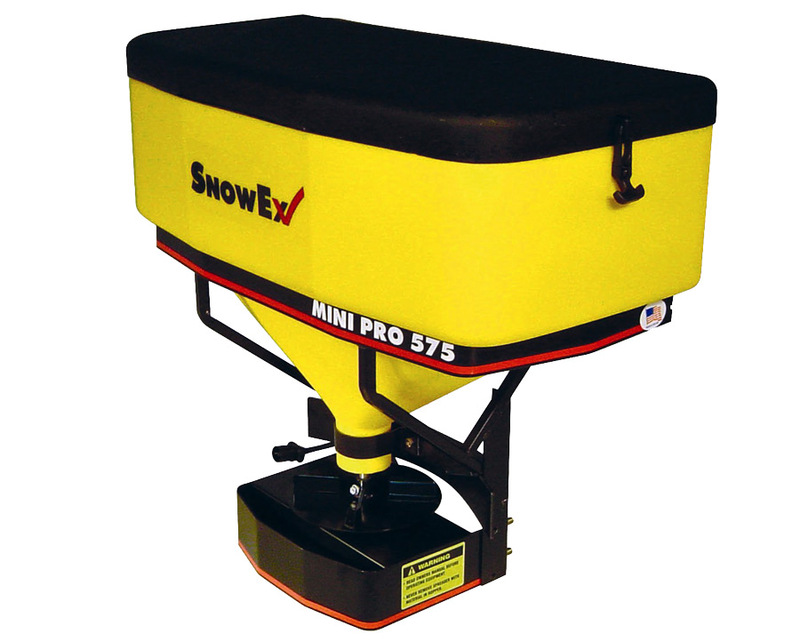 The SnowEx Tailgate Salt Spreader is backed by a 2-Year Warranty.